The LG 31MU97-B is definitely one of the best, more affordable, monitors that offer the true 4K resolution. The digital industry standard 4K resolution of 4096×2160 is used for the production of the industry films and videos and it delivers over a half million more pixels than the common UHD resolution of 3840×2160. Moreover, the LG 31MU97-B boasts several exclusive and convenient features that will further improve the experience for the professional designers, photographers, and alike. 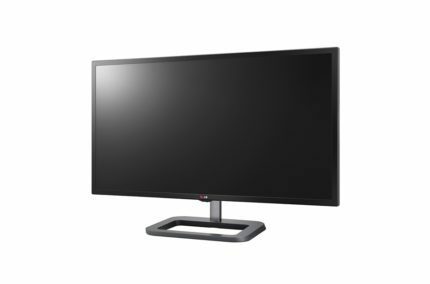 The LG 31MU97-B features a 10-bit IPS panel which delivers highly accurate and consistent colors; in fact, it delivers 64 times more colors than an 8-bit IPS panel which is over 1 billion more colors. Such color accuracy cannot be achieved by VA, TN, and other panels. The monitor is factory calibrated and covers over 99.5% of the Adobe RGB, 99% of the sRGB, and 97% of the DCI-P3 color spaces. The DCI-P3 color space is 25% wider than the sRGB and it’s used by all digital cinema projectors in its entire range. The IPS panel of the LG 31MU97-B also ensures excellent viewing angles which amount to 178 degrees both horizontal and vertical allowing you to enjoy pristine picture quality at almost any angle. Furthermore, it delivers response time of 5ms which is fast enough to eliminate ghosting of fast moving objects in the everyday use of the computer, and even in some fast-paced video games. The wider resolution than the more common UHD 4K resolution monitors also provides you with more horizontal space as the aspect ratio of the LG 31MU97-B amounts to 17:9. The 4K resolution on a 31-inch screen results in crisp and brilliant image quality which will along the extra horizontal space provide you with a lot of available work space for all your multi-tasking activities. The LG 31MU97-B allows you to further utilize all that space with various convenient and practical features. One of the most useful features for the professional uses is the Dual Color Space. This feature allows you to have the same picture in two different color spaces side by side. For instance, you could have the same picture in the Adobe RGB color space if you wish to see how it would look once printed, and right next to it in the sRGB mode to see how it would look on a website. Both color spaces are factory calibrated and will remain so due to the Total Color Management feature. Another great feature of this professional and photo editing monitor is the Screen Split which allows its users to split the screen into various different layout panels. You can then stick a certain application to a certain part of your screen where it will stay fixed, allowing you to multitask through all of your open applications unhindered. The OSD menu is very user-friendly and easily navigatable with the joystick that’s placed below the screen. In the OSD menu, you’ll have access to all the standard picture settings such as the brightness, contrast, input source selection, gamma, color temperature, different aspect ratios, and sharpness. Additionally, you can manually adjust color, saturation, and hue levels of the red, green, blue, magenta, cyan, and yellow colors. Besides these settings, you will also be able to adjust the amount of the Black Level feature which increases the visibility of dark images, select four different speed settings for the response time, and use the Picture by Picture mode. The first two settings are more useful for gaming. Lastly, you will be able to swap between various different picture mode presets including sRGB, Adobe RGB, DCI-P3, Calibration1, Calibration2, DCM Sim, and Custom. The Calibration1 and 2 presets adjust to the last or the previously calibrated screen. The first three modes use their corresponding color space calibrations, and the DCM Sim mode offers you a unique ability to view X-ray images although only for educations purposes, not medical. 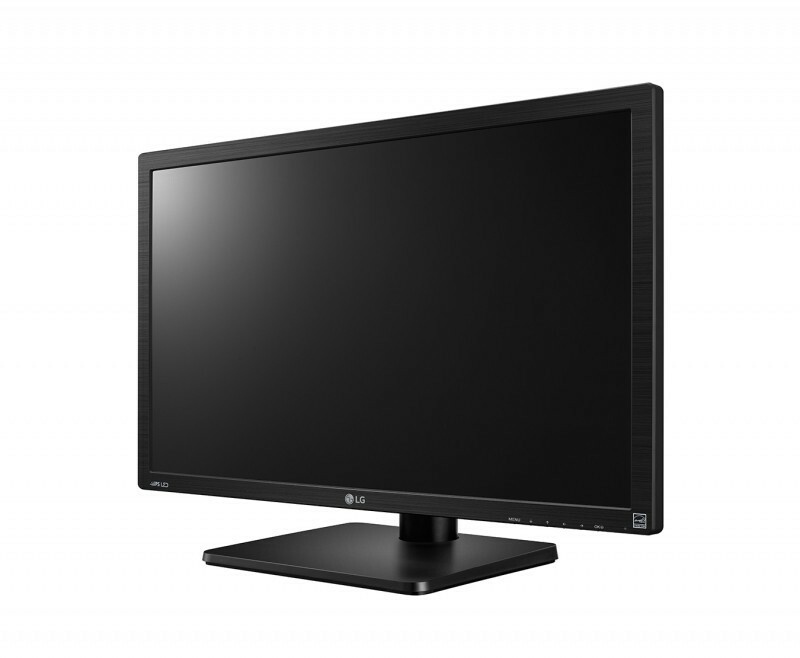 The LG 31MU97-B features a modern, matte-black design which will appeal to the professionals. More importantly, the screen is covered with an advanced anti-glare material for full protection for the sunlight reflection. This monitor offers extensive ergonomics abilities including height adjustment by 140 millimeters, tilt by 20 degrees, and pivot function by 90 degrees. Moreover, the monitor is VESA mount compatible so you can easily install it on a wall or a mounting arm. When it comes to connectivity, the LG 31MU97-B offers two HDMI 1.4 ports, a DisplayPort, a mini-DisplayPort, an audio line-out, and four USB3.0 ports. The HDMI ports can support only up to 30Hz, so if you wish to achieve the maximum 60Hz refresh rate of the monitor, you will need to use the DisplayPort. One of the USB 3.0 ports is upstream and needs to be connected to the computer in order for other three ports to function. The LG31MU97-B also features built-in speakers. The MaxxAudio speaker technology offers two 5W speakers that will deliver a rather good sound quality for the built-in speakers. Moreover, you will be able to adjust the equalizer in the OSD settings with options such as the bass, treble, 3D effect, and volume among other things. At the time of writing, the LG 31MU97-B is available for around $950. 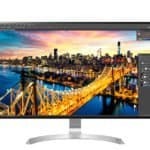 As this is one of the more affordable DCI 4K monitors, and as it offers quite a lot exclusive features and brilliant specifications and image quality, it is well worth its money if you’re a professional or aspiring designer or video editor. If you’re looking for a monitor with even more advanced color spaces, you could save up additional money and wait for the HDR compatible monitors to be released. You can check them out here. 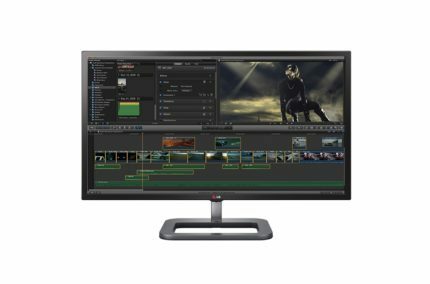 The LG31MU97-B offers quite a few amazing and practical features which will significantly improve the experience for the professional designers, video editors, photographers, and alike. 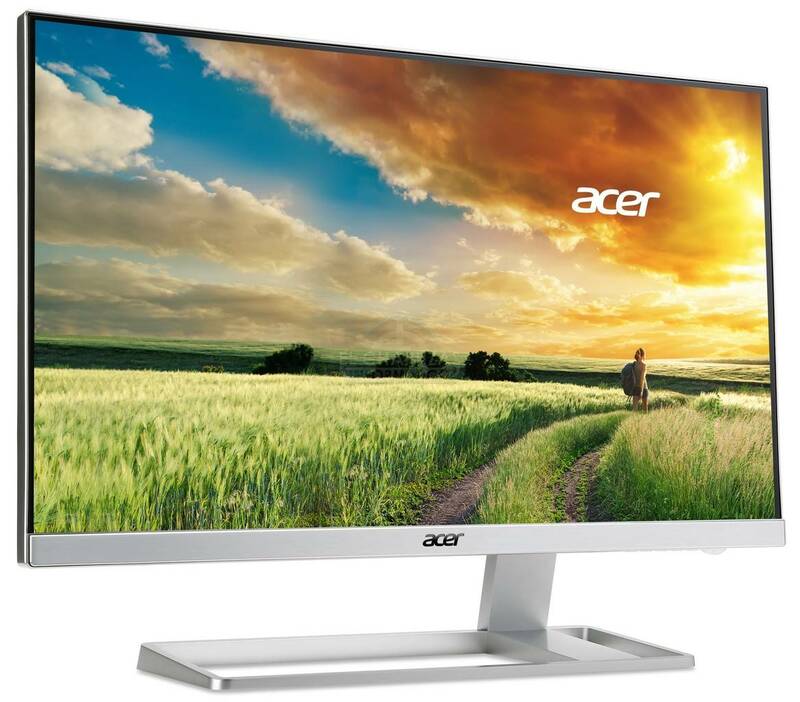 With its true, digital cinema 4K resolution, 10-bit IPS panel, and impressive color space coverages, this monitor delivers an astonishing picture quality with precise and consistent colors. If you’re looking for a DCI 4K professional monitor for a reasonable price, the LG31MU97-B won’t disappoint you; in fact, the combination of the flawless image quality and numerous exclusive features will certainly impress you. The LG 31MU97-B is an ideal monitor for the high-end professional designers interested in the digital cinema field of work. With its 10-bit IPS panel, various convenient features, and 97% of the DCI-P3 color space coverage, professional designers will have all the necessary tools for their work.